Built in 1916 as a hardware store, the building has undergone a handful of transformations and in 2013 opened as SoHo63. Purchased by Phoenix event veteran Kate Christensen, CMP, DMCP and managed by daughter Megan Schmidt, SoHo63 retains much of its original architectural features from the tin ceiling to the exposed brick walls. The 12,000 square feet venue is located in downtown Chandler, AZ and features three indoor spaces and one outdoor terrace modeled after a New York City rooftop. The Gramercy Ballroom can host up to 400 guests reception style. 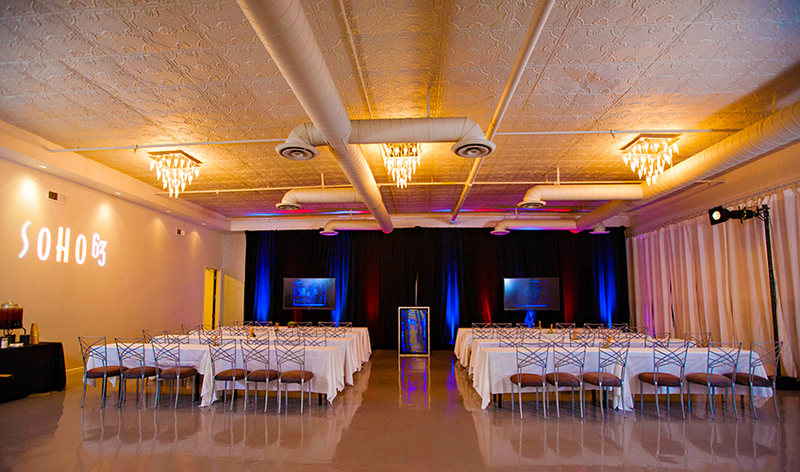 The well-appointed venue is a favorite for weddings and social events, and an excellent alternative for corporate meetings seeking a unique venue experience. “We work with a carefully selected group of vendors in serving our customers,” said Chief Event Curator Megan Schmidt, “however we allow our clients to bring in their own favorite vendors.” SoHo63 is fully equipped with state-of-the-art audiovisual equipment, Wi-Fi and has access to the latest in event décor. Ample complimentary parking is available in a covered garage, feet from the venue. Clients in need of guest rooms can partner with the San Marcos Golf Resort located within walking distance of SoHo63. Fifteen restaurants are located within a short walk should planners want to forgo catering at the venue. SoHo63 rental rates start at $750. 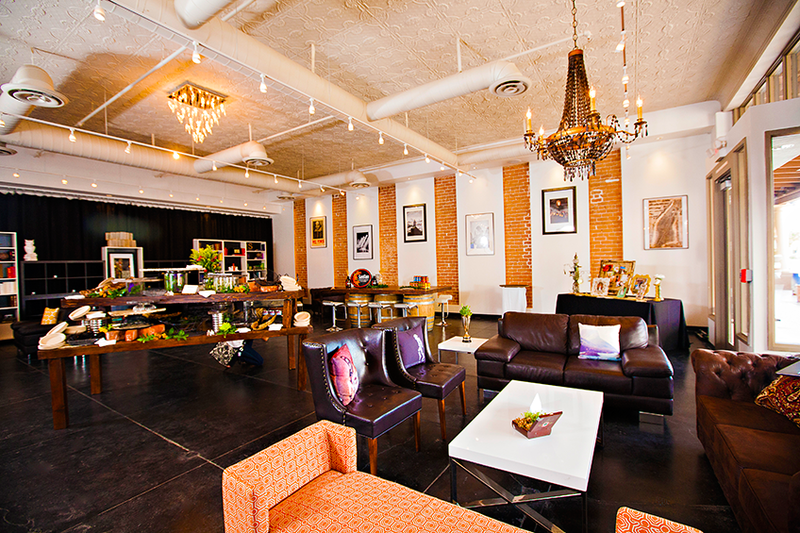 For more information and to reserve the venue for your event visit SoHo63.com or phone 480 878.5663.